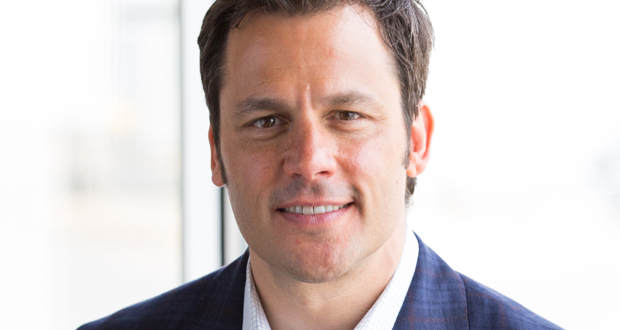 Ryan Estis helps companies and individual contributors embrace change and achieve breakthrough performance. Each live event blends original research with compelling stories that move participants to take action. Ryan has 20 years of business experience working with the world's best brands to initiate change, inspire innovation and deliver growth. "He's got such a wide range of topics that he would be good for almost any audience, he's prepared and perceptive so this allows him to be flexible enough to really customize to your group. Absolutely great to work with." "Ryan did a great job of conveying his message and engaging our group of leaders." "He was fabulous to work with, great content, an audience pleaser." "We couldn’t have been more thrilled with both Ken Gronbach and Ryan Estis! They did their homework and it definitely showed. I had several people come up to me afterward and say how impressed they were that both speakers took the time to get to know the issues facing our profession and understand the challenges they are confronting both in their businesses and in their outreach to client families. Our surveys are not in yet, but I know both Ken and Ryan will receive rave reviews!"